Can a book on math and history be interesting? Yes. 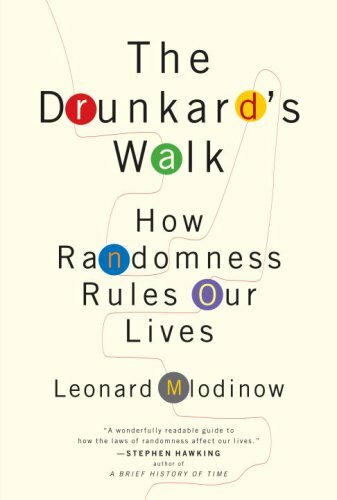 The book walks you through the history of understanding randomness. I really enjoyed it and plan to read the author’s other books on physics and geometry.